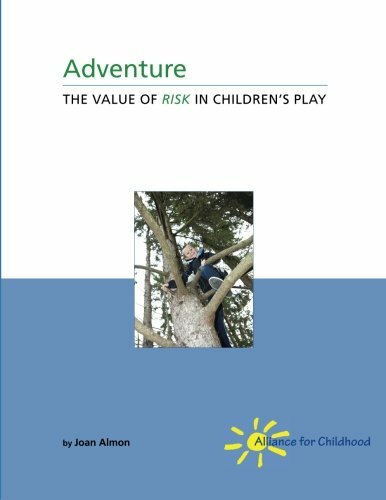 Joan Almon at The Alliance for Childhood has released a new booklet: Adventure: The Value of Risk in Children's Play. It includes all the facts and figures you're grasping for when defending risk and play in your community. The Library - Who Knew?